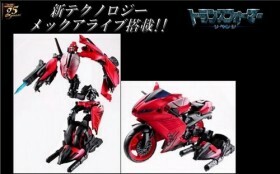 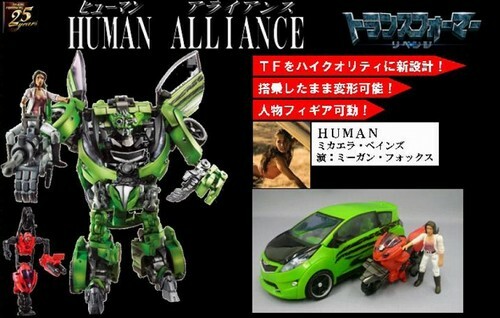 Takara Tomy released some news about the incoming release of Transformers 2 for October and November 2009. 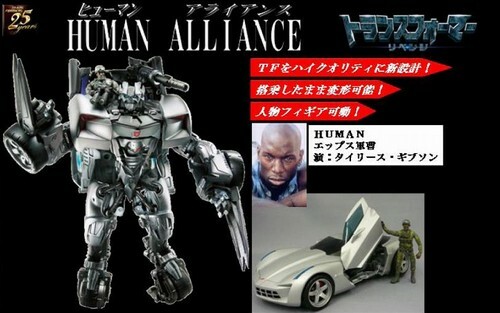 The Human Alliance series were announced and there are a new version of Leader Class Optimus Prime (Buster Convoy) with new mold! Toywiz Malaysia will be taking preorder for these Japan Takara Tomy version of the ROTF toys and take a look at the listing below. This is the Takara Tomy Premium Leader Class Prime, for more information, check out this page. 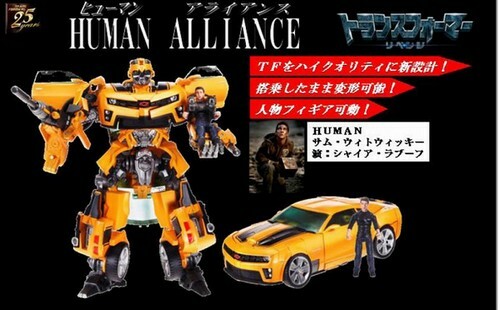 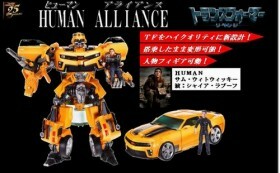 i saw human alliance bumblebee with yellow and grey colour on his feet . 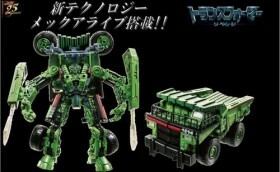 but those in the shops are purely black including the one in this picture too . 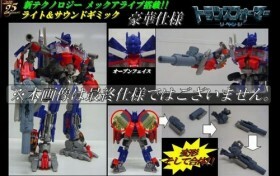 can i get the yellow feet if possible ? Sipeswipe is very nice!!! 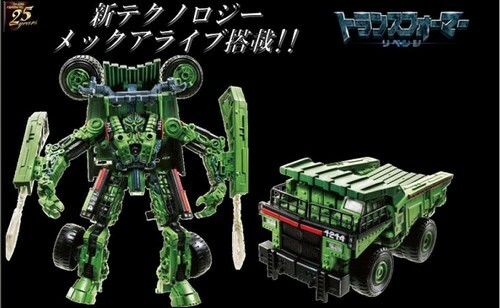 But why grindor is similiar as blackout??? 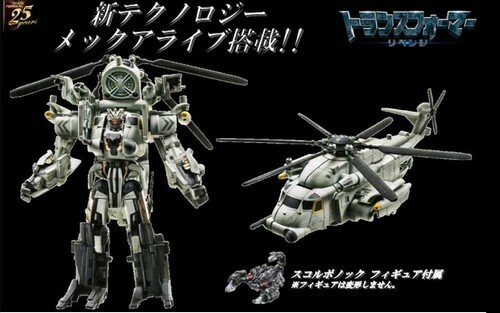 Grindor is a repaint color of Blackout from the first transformers movie.